Every manufacturer has there own software to program the programmable logic controller (PLC) or the human machine interface (HMI). However there are a few tools that are free which will help in the development of your PLC programs. We will look at three of these software tools and show how beneficial they can be to you. When programming, I usually will have my laptop for the ladder logic and my desktop for the screen software. Connecting the two together and using one mouse and keyboard saves me the aggravation of switching back and forth between the keyboards. Synergy lets you easily share a single mouse and keyboard between multiple computers with different operating systems each with its own display without special hardware. 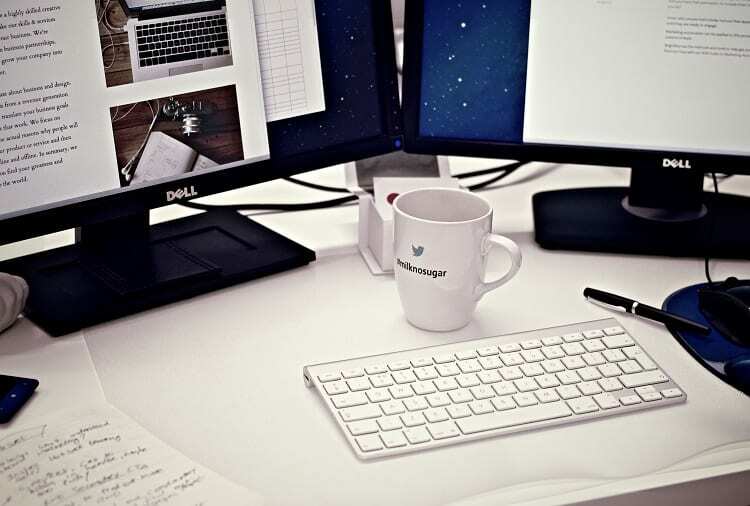 It is intended for users with multiple computers on their desk since each system uses its own monitor(s). Redirecting the mouse and keyboard is as simple as moving the mouse off the edge of your screen. Synergy also merges the clipboards of all the systems into one, allowing cut-and-paste between systems. It works on Windows, Mac OS X and Linux. That’s right. 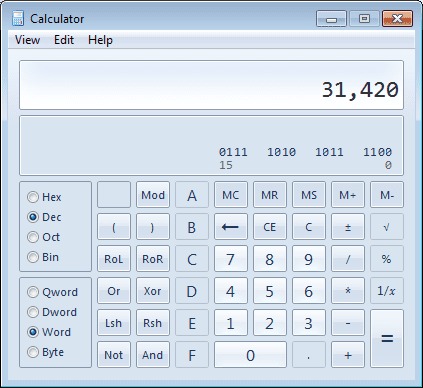 The windows calculator can be a very helpful tool when it comes to programming PLCs. When you need to convert, hexadecimal to binary, BCD to hexadecimal, or any other combination the windows calculator can do it for you. What everybody ought to know about PLC numbering systems. We can then choose Hex for our numbering system. Then Word for our length of address. 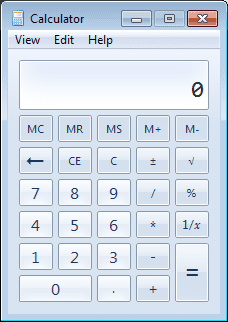 You will notice that the display will show the Bin equivalent along with the marking of bit 0 to bit 15. 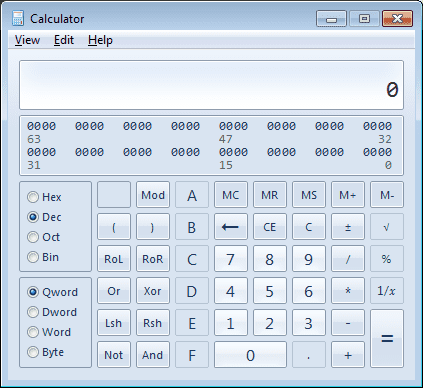 Note: I am using Windows 7, but all of the versions of window calculator have similar functionality. Serial communication can be difficult using the PLC. HyperTerminal can be used to monitor the communication being sent from or to the programmable logic controller. Just hook up to the serial port and program HyperTerminal to monitor the port. Set the correct Data Bits, Baud Rate, Parity, Stop Bits etc. Viewing the information on the monitor will assist you in seeing the exact data being sent to, or received by the PLC. 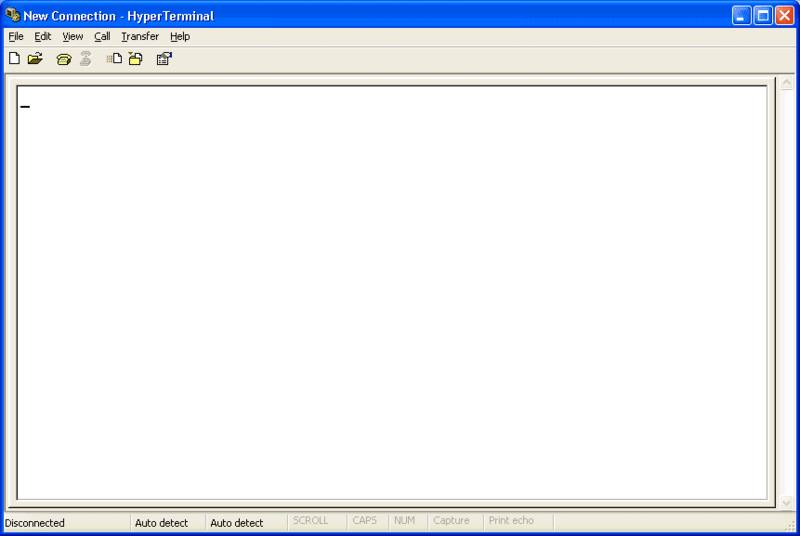 HyperTerminal was no longer sent with windows when Windows 7 was introduced. Hype Terminal is fully functional replacement of HyperTerminal, perfect for GSM and GPS debugging, works with AT Commands. You can use Hype Terminal to help debug source code from a remote terminal. 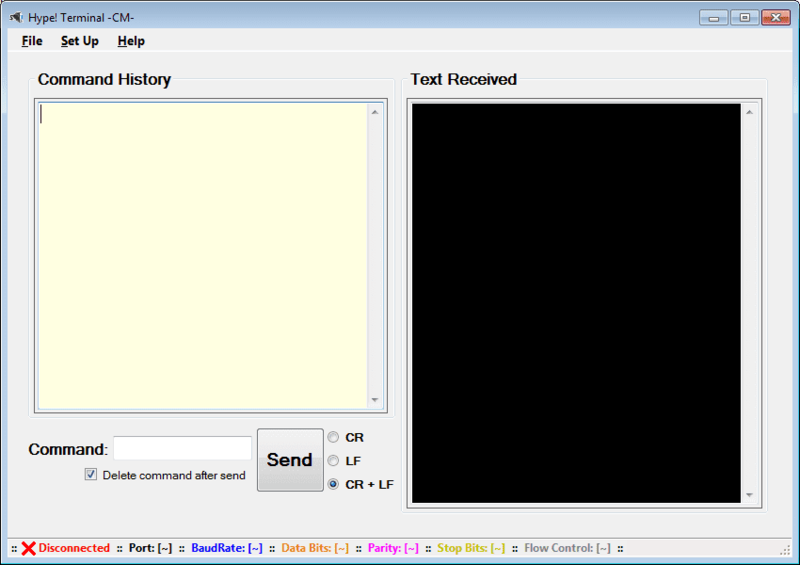 You can also use Hype Terminal to communicate with older character-based computers. Hype Terminal is designed to be an easy-to-use tool and is not meant to replace other full-feature tools available on the market.